The water in Pensacola Bay and other nearby bodies of water continues to be very dirty and fresh, but surprisingly inshore fishing is much better than most expected. 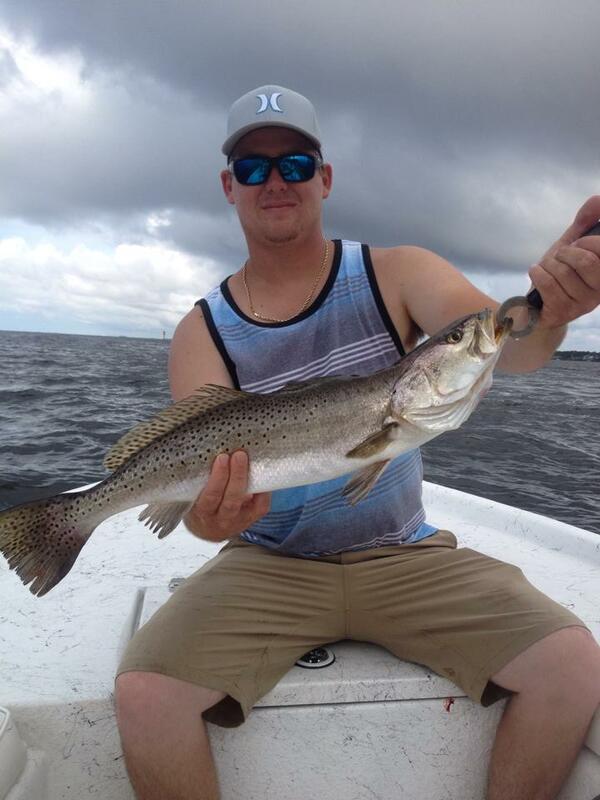 Speckled trout fishing has been really good in Big Lagoon and Santa Rosa Sound. Just hit the flats early in the morning with live bait or lures like the Mirrolure Mirrodine. Pensacola Pass has been consistently holding bull redfish, but they have only biting when the tide is moving good. Schools of Spanish mackerel, ladyfish, bluefish, and hardtails can be found out on the beaches east and west of Pensacola Pass if you’re just looking for some steady action. This is a big weekend for offshore anglers considering it’s the opening day of red snapper season in state waters. It’s going to be crowded out there, so try to be as courteous to other anglers. Amberjack fishing has been great on a number of the big wrecks, but remember if you’re going into federal waters for the amberjack you must wait until you return to state waters to catch your limit of red snapper. Cobia and king mackerel are being caught around a lot of wrecks and reefs right now, so if you’re out bottom fishing be sure to throw out a fly line and keep an eye out for curious cobia. Pompano are still being found in the surf along with some whiting and redfish. I would fish with a combination of live sand fleas and fresh shrimp. 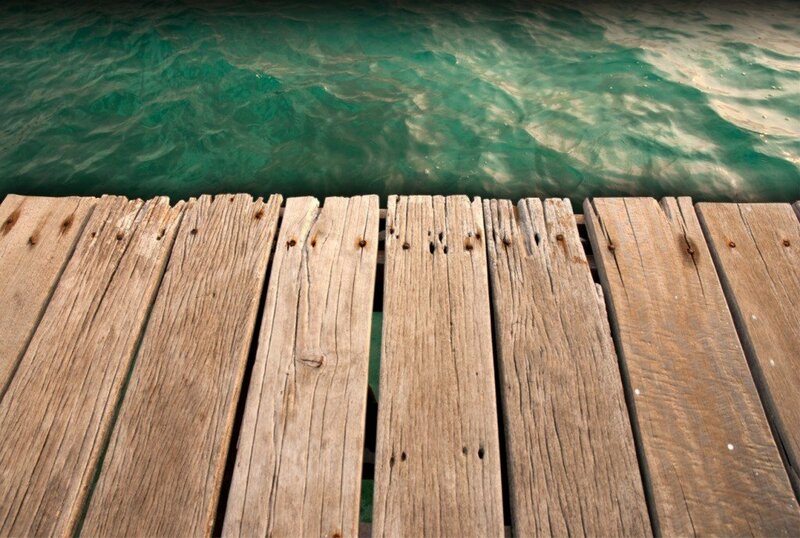 King and Spanish mackerel have been the primary target for most anglers on Pensacola Beach Gulf Fishing Pier, but redfish and cobia are a possibility as well. It sounds like the best freshwater action right now is coming from anglers fishing local lakes and ponds since the rivers are still pretty high. Anglers fishing the rivers are finding success with catfish, but the bass and bream bite has been tough according to several reports.